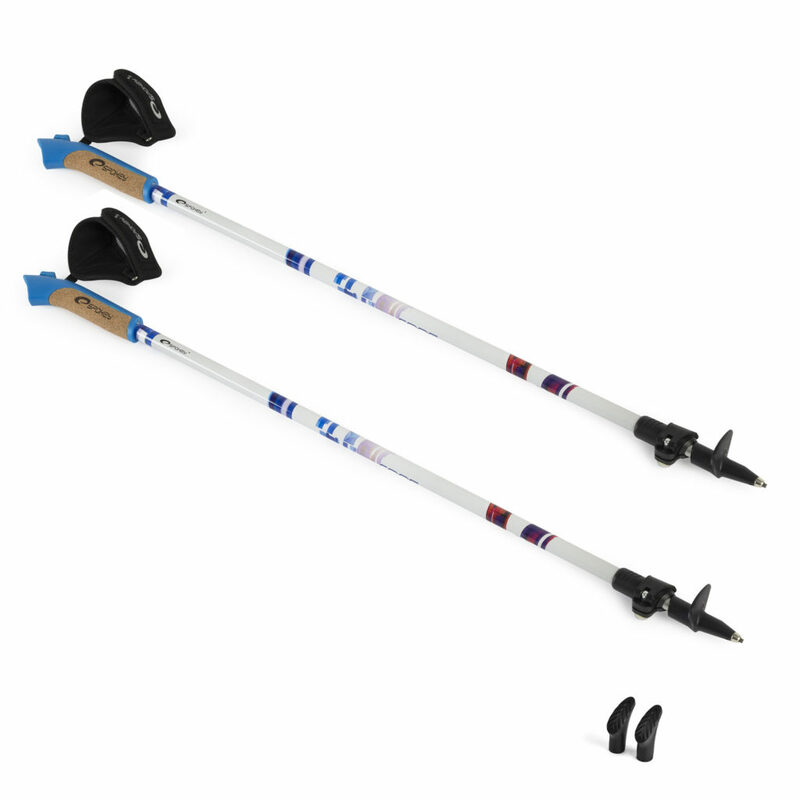 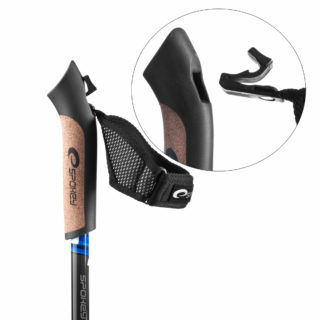 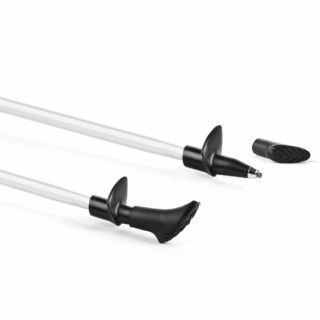 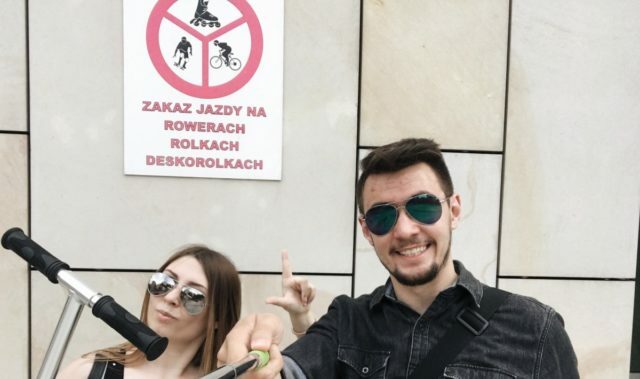 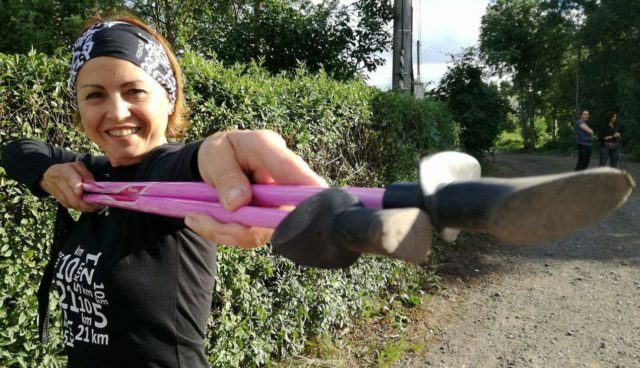 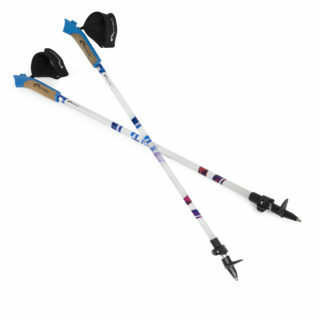 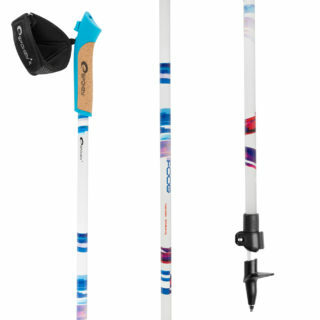 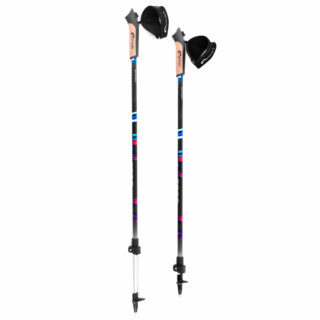 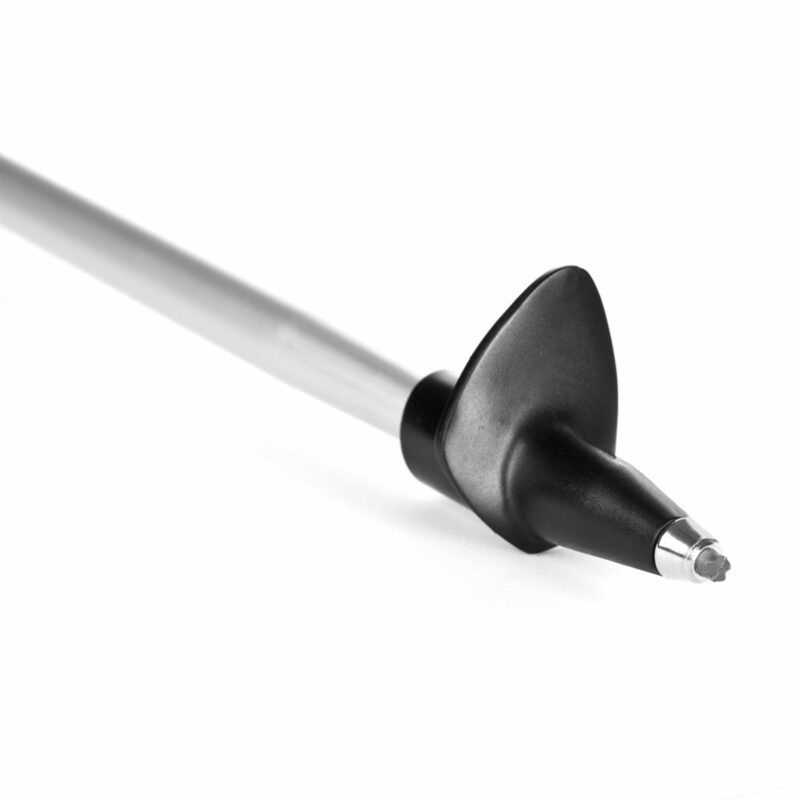 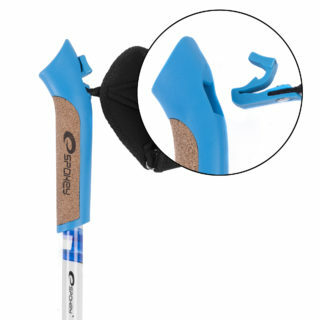 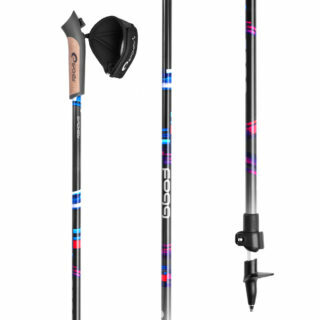 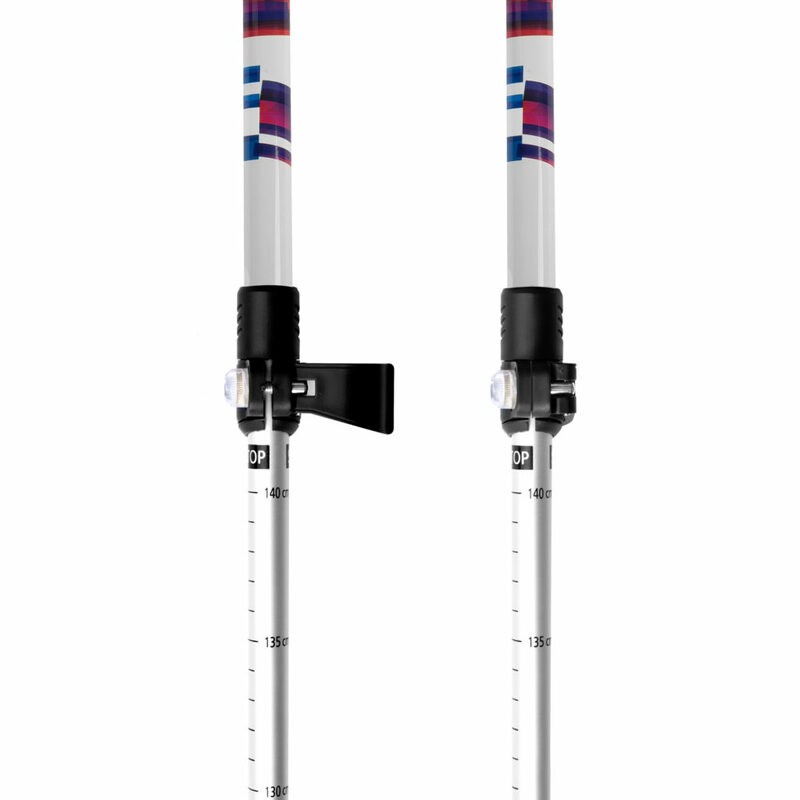 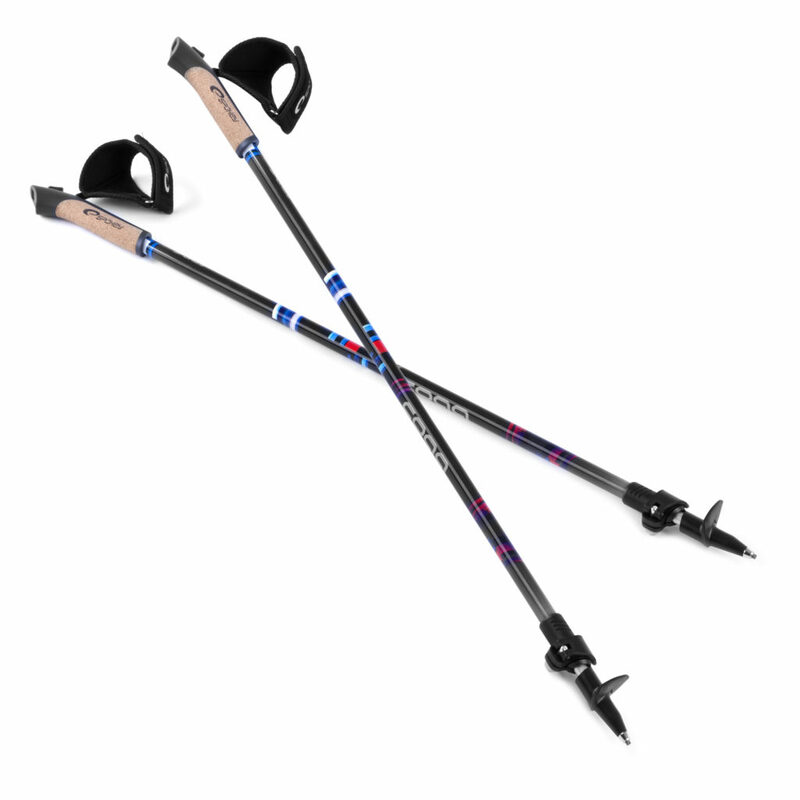 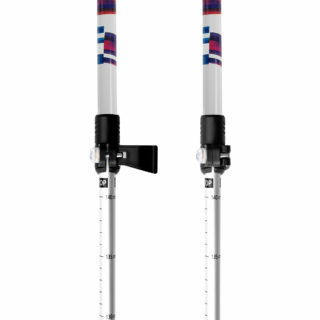 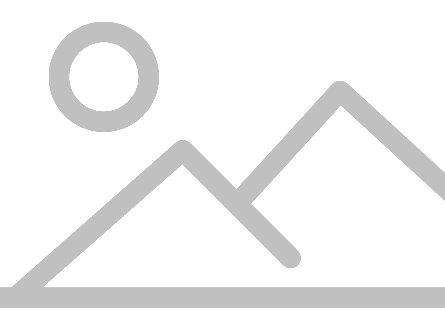 Spokey Foog Nordic Walking poles have been designed for people aiming at frequent and intense walks. 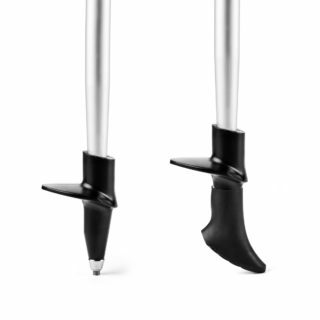 Their two-piece design and use of aluminium makes them durable and lightweight. 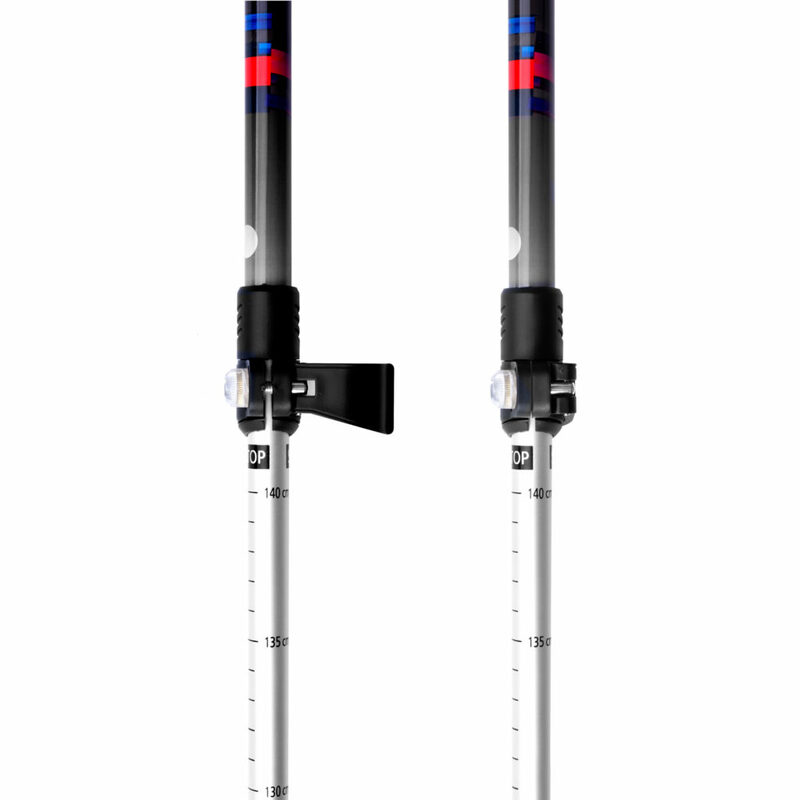 With the exterior section locking system of the pole, adjusting the length is quick and easy, even if you’re wearing thick winter gloves. 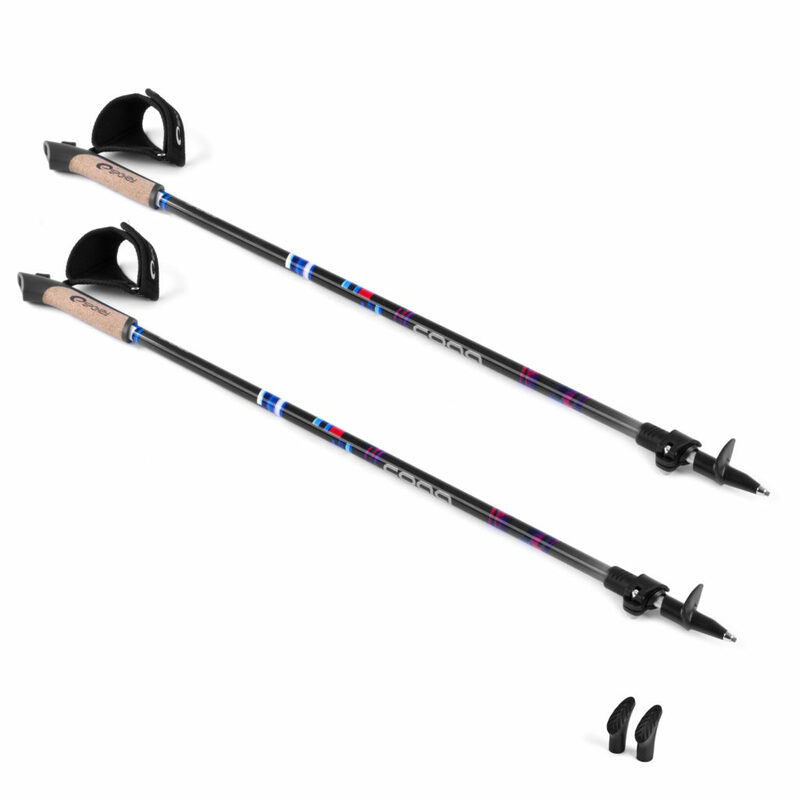 A tip of increased durability in comparison to standard models. 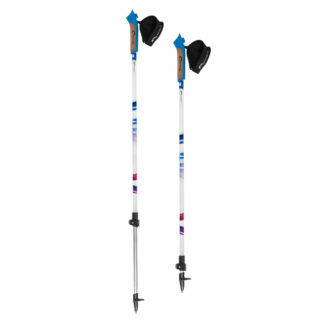 It enables a comfortable march on a demanding, hard ground.